“How we proceed is as important as what we produce. 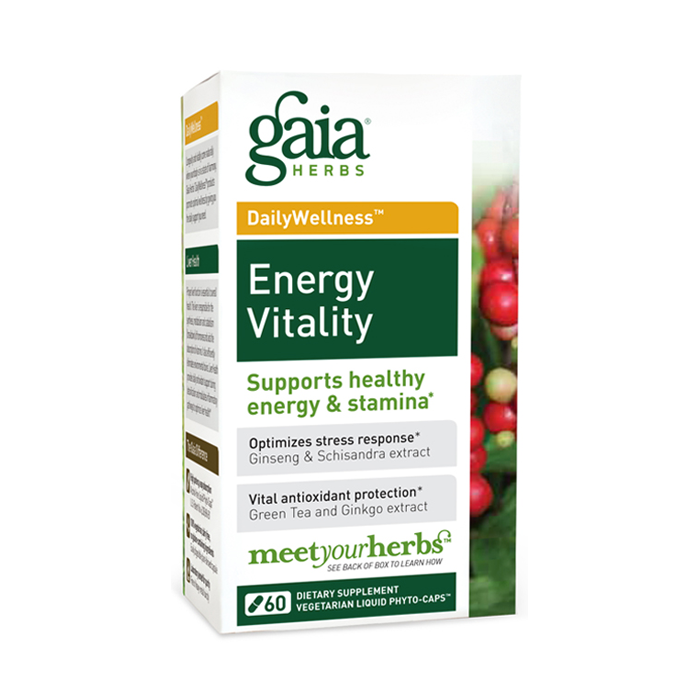 Our process is defined by the equation “Purity + Integrity = Potency.” These are the pillars that support our beliefs, our actions, and our commitment to providing herbal remedies that offer optimal vitality. Each herb must be cultivated in accordance with Nature’s intent. 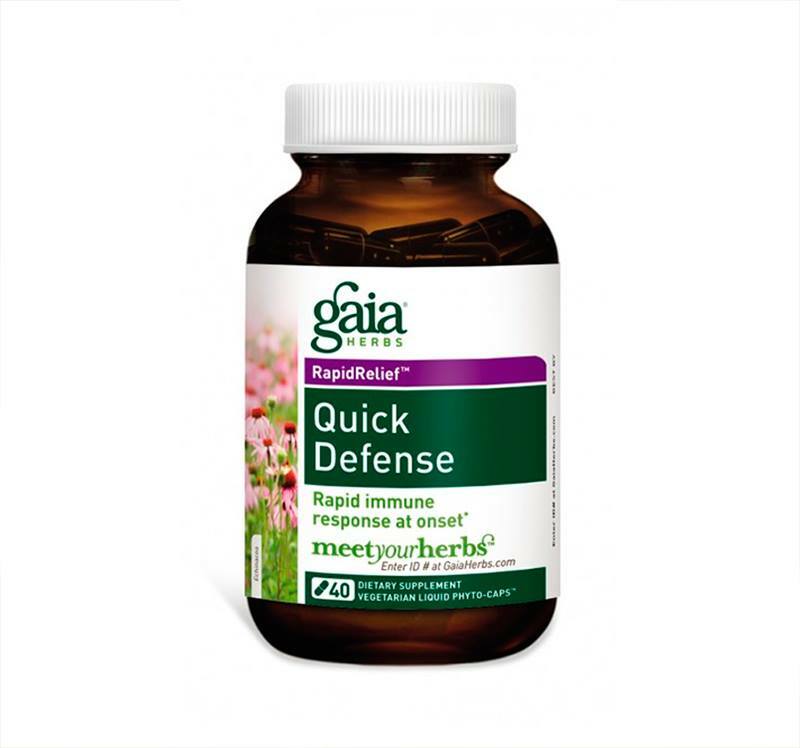 As we create herbal medicines, we must ensure the fullest possible expression of each herb. 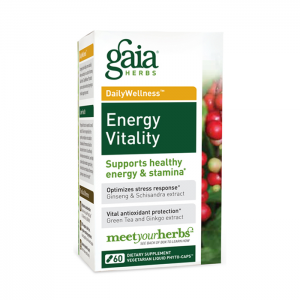 Follow Gaia Herbs on Facebook!